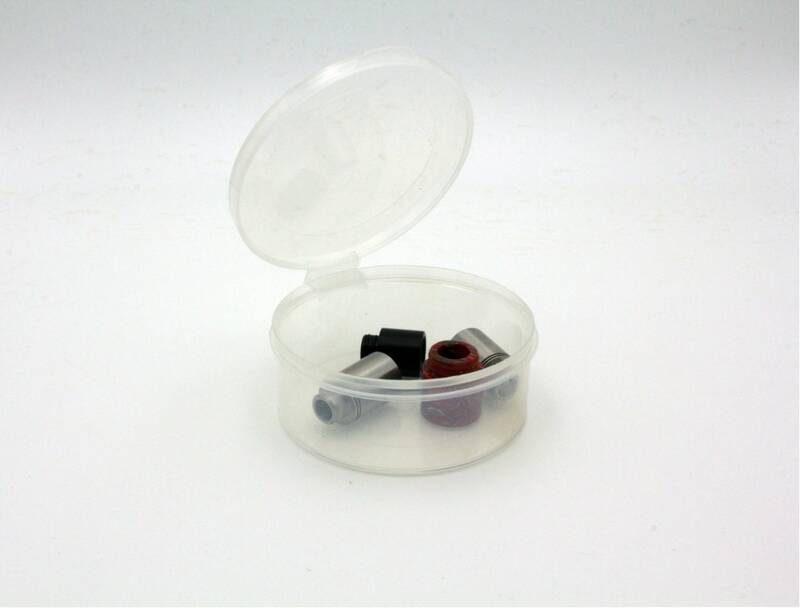 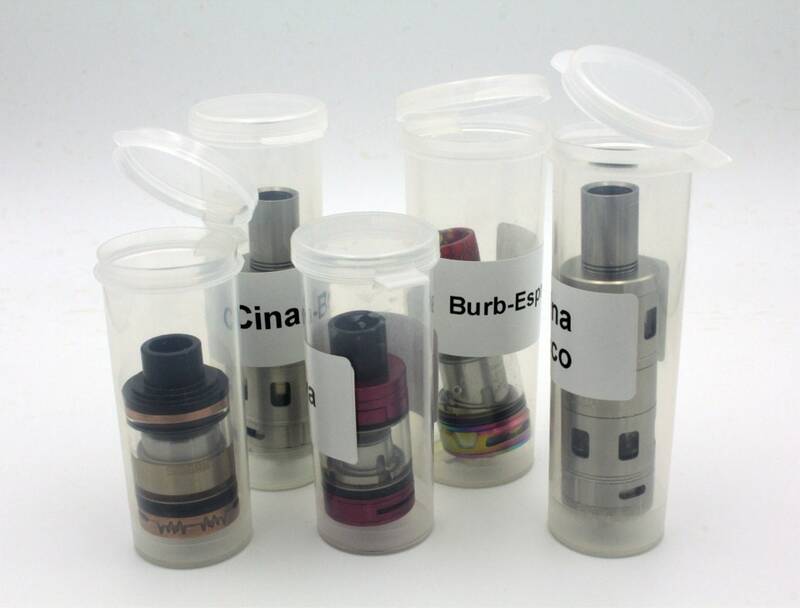 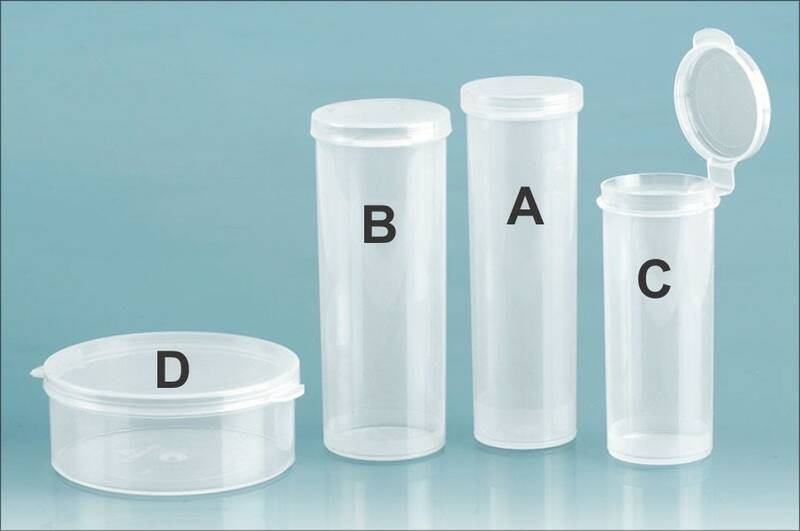 MagnaKoys® Vape Tank Clear Hinged Containers are a great way to keep your vape tanks and juice clean from dust contamination, also great protection in case they drop from breaking glass tank. 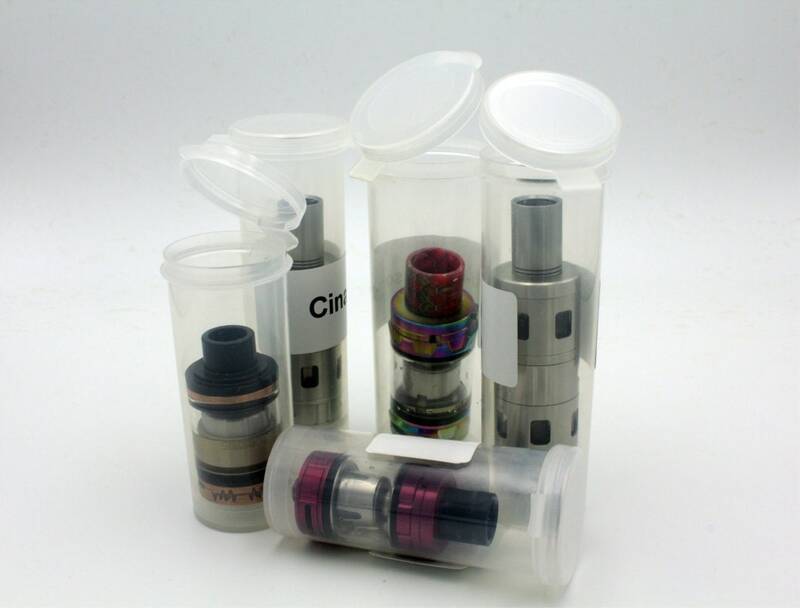 We have 2 Vape Tank Packages for you to choose from. 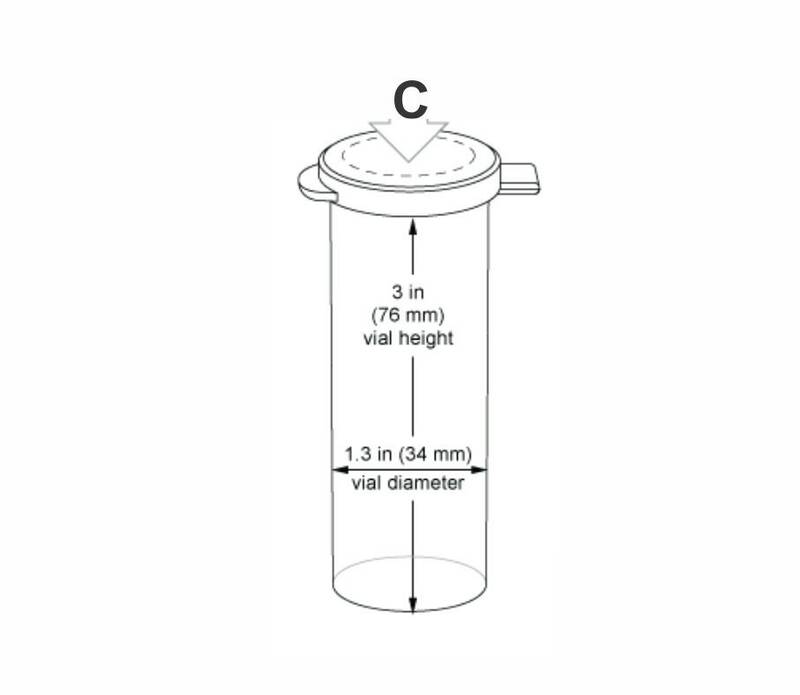 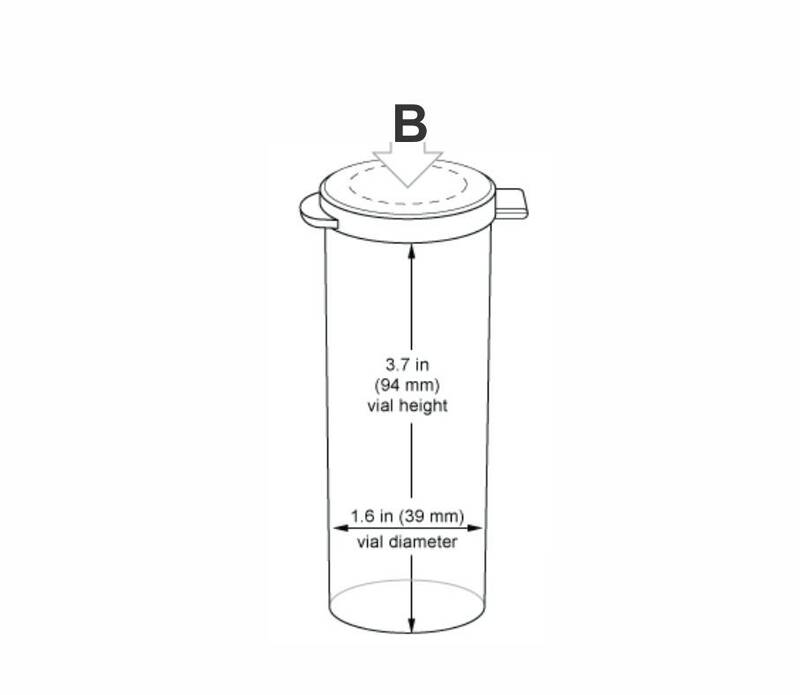 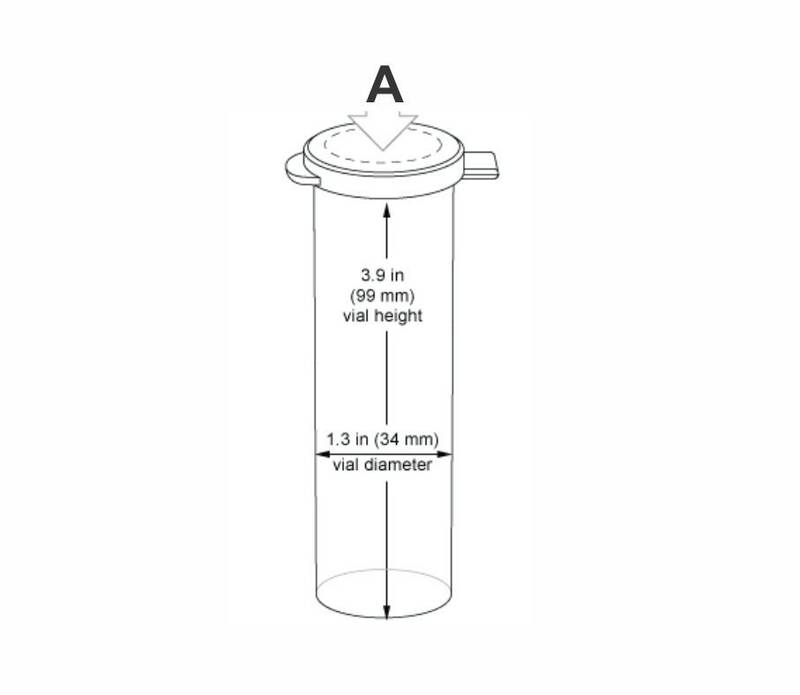 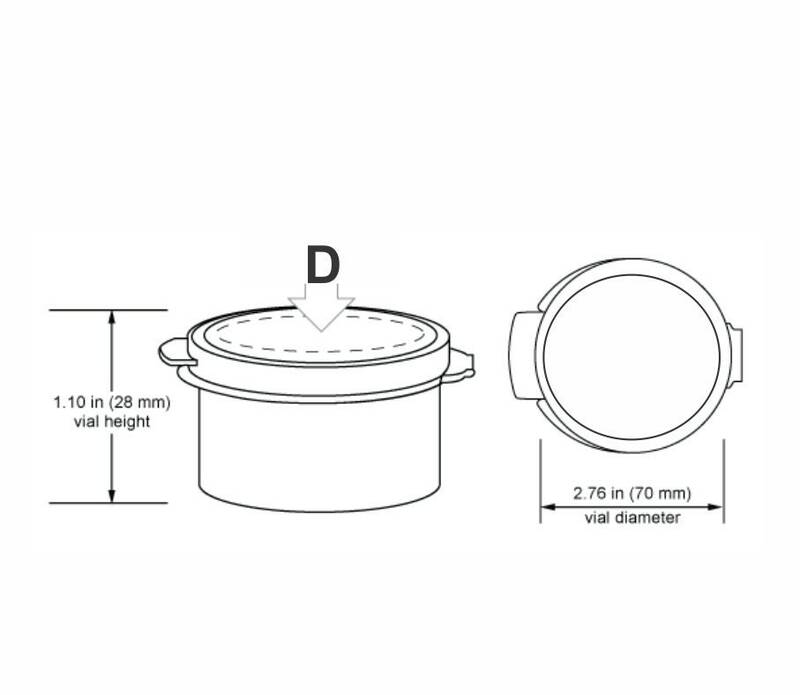 Please measure your tanks to know which package is best for you. 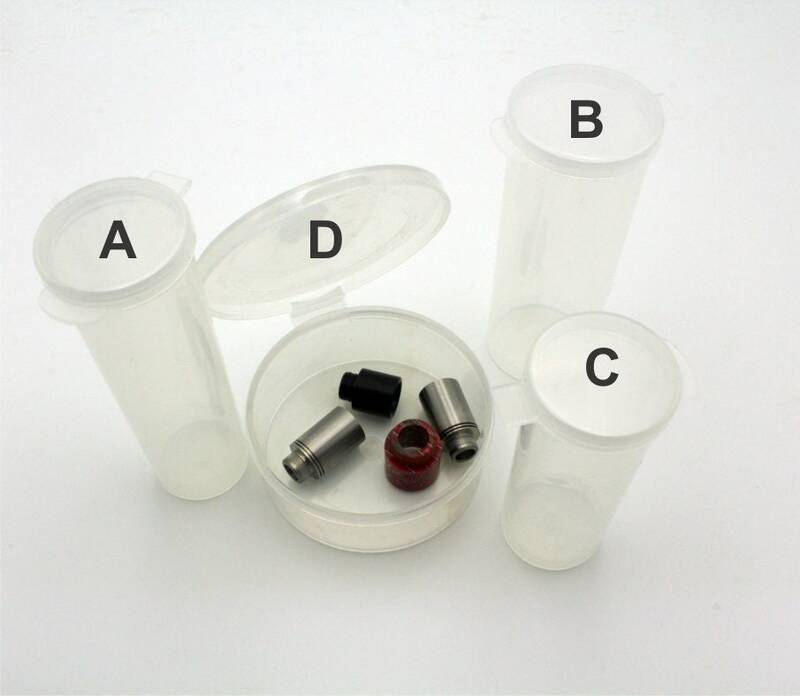 Vial D is perfect to hold your Vape Tips. 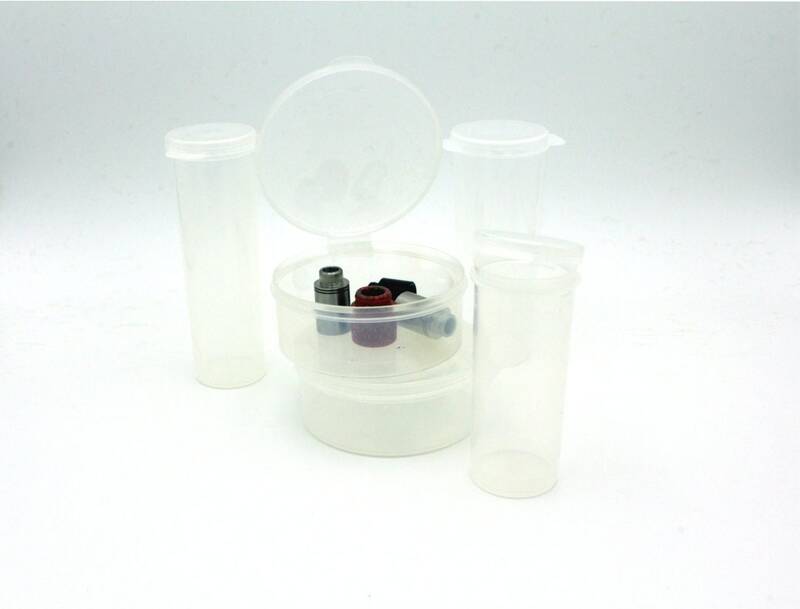 NOTE: This listing is for the sale of Vial Containers ONLY, Vape Tanks and Tips are NOT INCLUDED.